A report of “bright lights dancing in the sky, on the way to Llandudno” was among 31 UFO sightings in North Wales in the last decade. One person euphemistically said they had spotted “an unusual sighting” in Wrexham in October 2008 and left it at that. 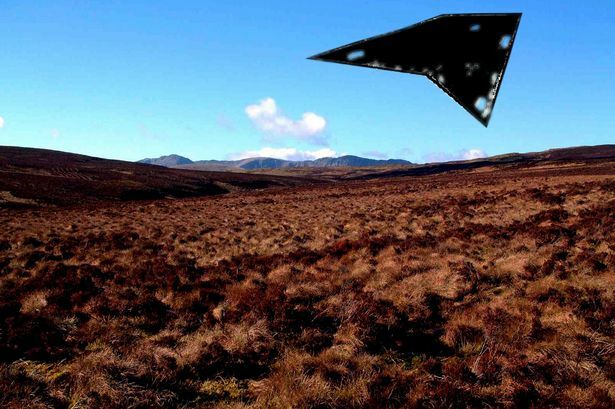 Someone else said they saw a “large black object over Rhyl” in February 2004. A police officer in Rhuddlan said they saw “a big explosion with an intense white light” in September 2000. Someone in Tywyn in April 2009 said they saw “a big bright orange light” that proceeded to “turn white and then disappeared very quickly” without making a sound. In August this year members of the Aetherius Society climbed more than 3,000 feet up Carnedd Llewelyn, Snowdonia, to access the spiritual energy said to have been charged in the mountain by a cosmic being from another planet. 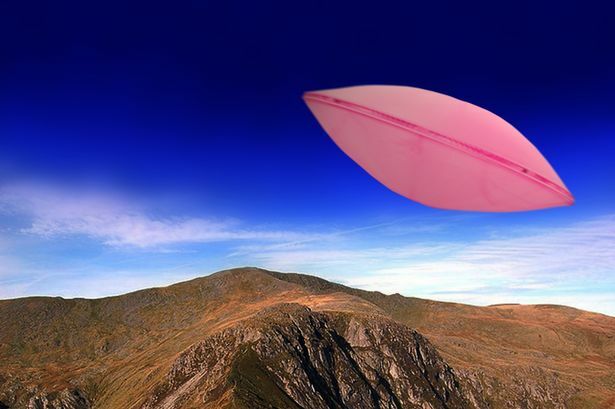 The most famous UFO sighting in North Wales is the mystery of the Berwyn mountains UFO crash in 1974 when people reported hearing a huge bang, felt earth tremors and saw a brilliant light in the sky. There were 1999 UFO sightings reported to the Ministry of Defence between 2000 and November 2009, when the MoD stopped counting. Nine people specifically mentioned aliens or something alien about their UFO sighting. Someone in Bristol reported that “a big alien craft” landed on their house in 2008. It then apparently flew off towards the city. In April 2005 someone in Basildon said they saw a spaceship with grey aliens sitting on top of it above a bungalow.